Organising a holiday or a weekend on the Côte d’Azur not only means a visit to the most remarkable sites of the French Riviera, but also its unusual and unexpected locations. It means discovering (by car, train or bus) the towns and villages perched on mountains, which have made this destination internationally famous, and travelling its beautiful valleys. With so many guided visits, it’s easy to discover the history of the Côte d’Azur, both on a grand and a small scale. Amongst the 108 free activities offered by the Côte d’Azur Card, during your stay on the Côte d’Azur why not try the twenty or more free visits at Nice, Cannes, Antibes Juan-Les Pins, Grasse, Saint-Paul-de-Vence, Vence, Mandelieu-La-Napoule, Saint-Laurent-du-Var, Vallauris... or Sospel, Carros… Discover the artistic and cultural history and heritage of the Côte d’Azur through its museum and its painters: Chagall, Picasso, Bonnard, Cocteau, Matisse, Renoir… Learn the story of perfumes and of the Parfumeurs de Grasse…Taste the local produce… Meet the craftsmen and artists... Choose novel ways to visit the Côte d’Azur: on foot, on the little train, in an open top bus, by boat, or by Segway. 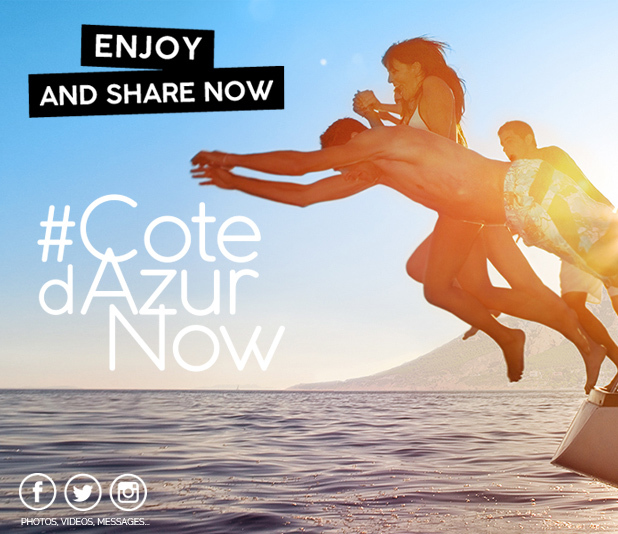 There are all types of visits awaiting you, thanks to the Côte d’Azur Card.